Yay spring is here finally! 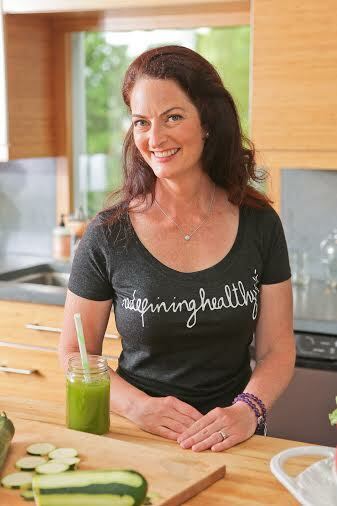 The energy shift is palpable and it’s the perfect time to make simple changes that can have a huge impact on your health and the environment. One simple step towards creating a healthy “green” home is by looking at the things you come in contact with on a daily basis. After being diagnosed with breast cancer over five years ago I re-evaluated the chemicals within my home. The first chemical I started with was plastic. There is a chemical in plastic called “Bispenol-a” or “BPA” that has been shown to leach into the bloodstream affecting hormone levels and since my cancer was hormone related I thought it was best to take control over things I come in contact with in my own home. Once I started looking around my kitchen I realized how many things contained BPA and it wasn’t only the plastic items, I discovered I had some canned items too. I started in the kitchen, closet by closet evaluating what I had. I pulled everything out and set it on the table and counter. If the item was a plastic cup, water bottle, food container, plate or utensil, it went into either the recycling bin or the garbage. Once I was finished with my own items I then tuned into the food items that were stored in plastic: almond butter, olive oil, salad dressing, dried spices, ketchup, mustard. I made a mental note to purchase them in glass next trip to the market. I want to say that not every plastic container has BPA; there are some BPA free plastics, but after being diagnosed with cancer, I did not want to take any chances. What did I replace them with? Once I made the commitment to rid my house of plastic switching over to glass wasn’t difficult; after all I was on a mission to create a healthier home. Now all my drinking containers are either glass or stainless steel. I ditched the disposable plastic straws that I used for my morning smoothie and replaced it with a glass straw. Who knew drinking from my glass straw would be so fun! I love that it is reusable and my smoothie tastes extra yummy in it. If we ever have leftover food, it now goes into a glass storage container which is perfect because you can easily see what’s inside and then place it straight into the oven. I make sure any canned items are labeled BPA free. 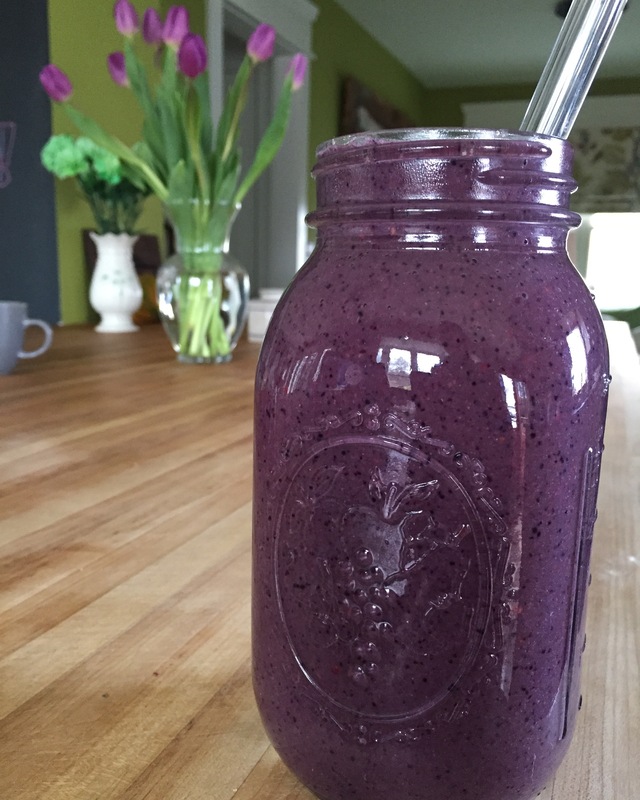 The change to glass wasn’t expensive either since we use recycled jars for drinking glasses and storage containers. The water tastes better from the glass water bottle and we are saving money by not purchasing plastic water bottles. I love that I made a simple household change that is not only healthier for my family, but for the environment as well. Remember to start small, a simple swap is to buy the glass version at the supermarket instead of the plastic ones, or buy that reusable stainless steel water bottle and fill it yourself instead of wasting plastic bottles. 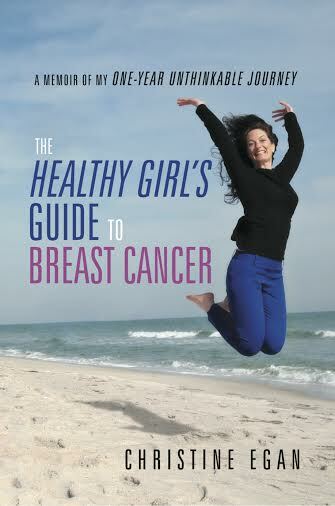 Christine Egan is the author of The Healthy Girl’s Guide to Breast Cancer. It wasn’t until her diagnosis that she showed her body the love it deserved. Don’t wait for something horrible to happen for you to give your body the love and respect it deserves.